Full-color posters designed by Dental Arts Press are printed on high-quality glossy or matte paper can be placed on windows or walls to promote your business or educate your customers. Poster can be printer horizontally or vertically. 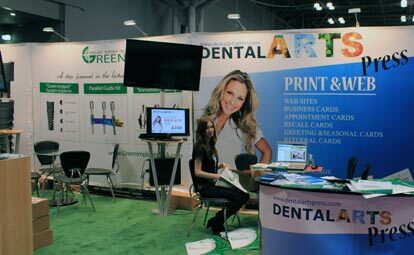 Or on banner stands in waiting areas, hallways, windows to educate or direct customers. Ideal for promotional giveaways, car windows, business hours, grand openings etc. Banners & One Way Window decals can be printed vertically or horizontally. One Way Vision signs are same as tinted windows which are also known as Perforated Window signs. As the name suggests they allow one way vision ideally from inside to the outer views. The pre-glued back help us to have a hassle-free application on glass surfaces. Needless to say, they are the best suitable option for a storefront or such places of business advertisement.